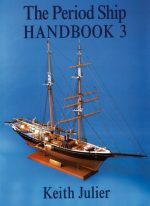 This book tackles advanced theory and practice for the maritime modeller and the author’s own philosophy on model-making. 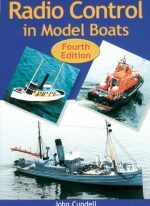 Largely based on the author’s own very complicated modelling projects, including Victorian warships, 20th century warships, as well as scale model RNLI lifeboats. Brian King has spent a lifetime either thinking of, or actually building, model boats. This book is the result of that life’s work, as well as 25 years’ experience as a trained engineer and a college lecturer in engineering. 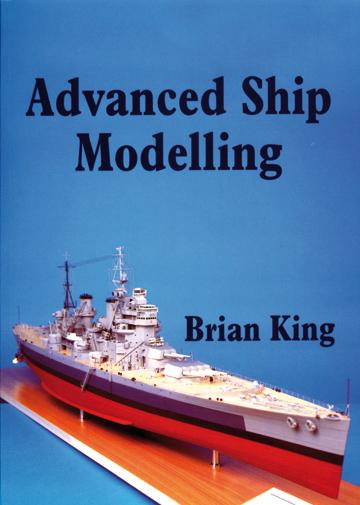 It tackles advanced theory and practice for the maritime modeller and the author’s own philosophy on model-making. The book covers the philosophy of model-making; building static and working models, researching sources of information and reading drawings. 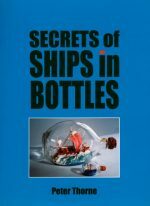 In the workshop, the projects involve materials, hulls, superstructure and decks, armament, ships’ boats, finishing and painting, etching and making glass display cases. The advanced theory and technique in this book is largely based on the author’s own very complicated modelling projects, including Victorian warships Devastation and Magnificent, 20th century ships Belfast and Queen Elizabeth, the pre-war aircraft carrier Glorious and the battleship Anson, as well as scale model RNLI lifeboats including Grace Darling’s famous coble. 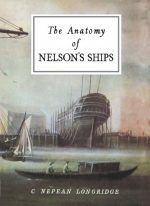 Contents: Introduction; Sources of Information; Workshops; Materials; Hulls; Superstructure and Decks; Armament; Ship’s Boats and Aircraft; Finishing and Painting; Glass Reinforced Plastic Work; Etching; Glass Cases.